Lewis Smith joins Anthony & Brian to sort the wheat from the chaff of the upcoming anime season. 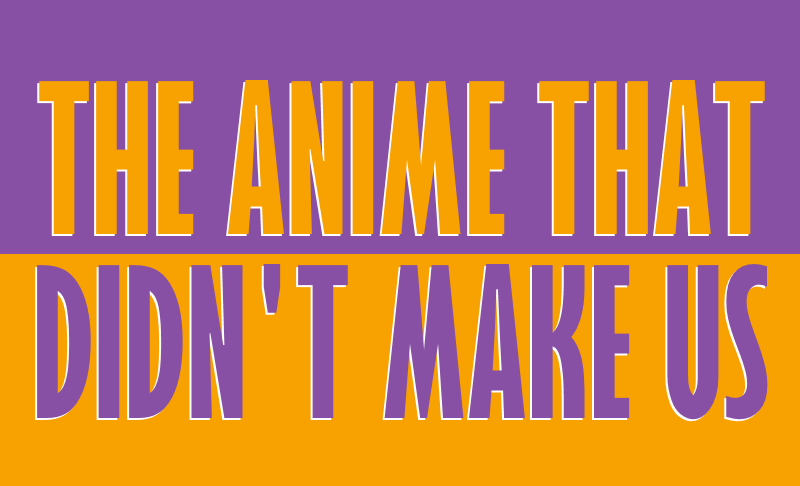 Niall Flanagan from Secret of the Sailor Madness & Let’s Go join us as we return rating the fame of anime based on Shonen Jump manga. This week we look at manga that began between 1976 and 1984, from Kochikame to Fist of the North Star. 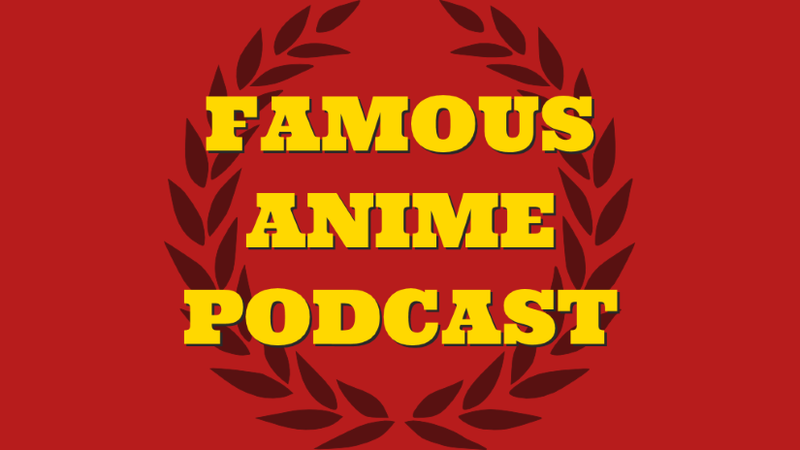 Will we make the right choices for the next entries into the Famous Anime Podcast’s Hall of Anime Fame? 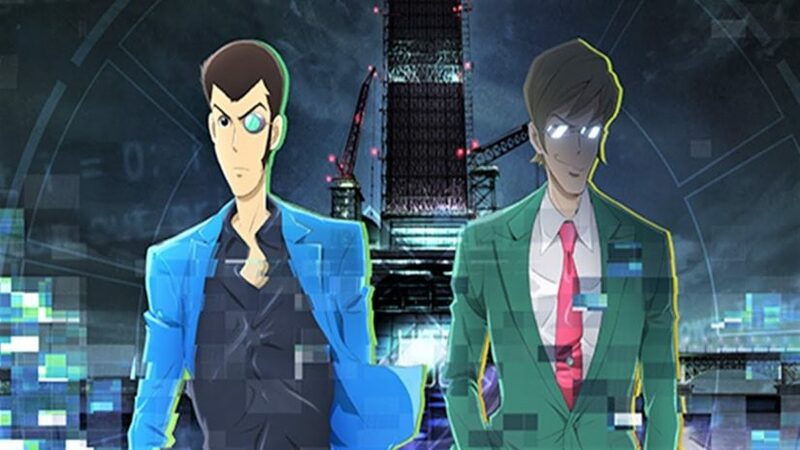 Other podcasts might tell you about unknown shows that you need to check out, but the Famous Anime Podcast is here to confirm that other people have heard about the anime you already know about!